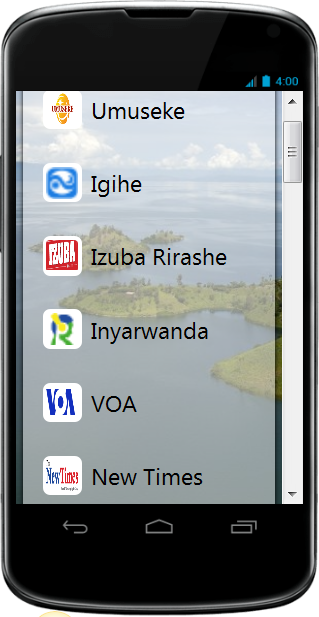 Source du Nil is Rwanda´s no. 1 golfcourse in Kigali. 18 beautifull holes, a challenge for every golfplayer. And after your game you are welcome to try `Hole 19`!